Now-a-days fire accidents are occurring very frequently in public transport system which causes the loss of most valuable human lives and the government property. There are a number of methods to avoid fire accidents and to reduce the severity of loss in case of fire accidents in public transport system. But the damage is catastrophic as a rescue service could not reach at right time due to improper communication. So we can further reduce the loss caused by fire accidents in trains and buses if we are able to inform the respective authorities immediately after the accidents and open the emergency door automatically. The system which is proposed in this paper uses the modern technology to detect the fire accidents and also to inform the respective authorities with minimum delay. Three types of sensors fire, smoke and heat sensors are used to detect the fire accidents. The signals from these sensors will activate the microcontroller which in-turn activates the message transfer system, alarm system, water sprinkler system and the motor to automatically open the emergency door of the bogie in which the accident took place. This proposed system is designed by using ZIGBEE technology and Pic microcontroller along with sensors. Sivasakthi B, Sivaraja M. "Wireless Sensor Based on Fire Accident Avoidance System in Trains Using Zigbee Technology." 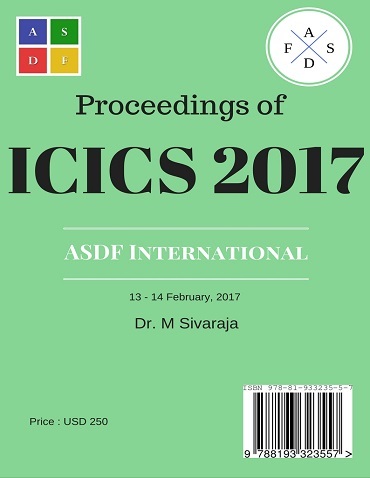 International Conference on Intelligent Computing and Systems (2017): 04. Print.